Jaipur: Rajasthan Royals' Indian cricketers are participating in the three-day camp organised at the Cricket Club of India (CCI)'s Brabourne stadium in Mumbai from Tuesday. 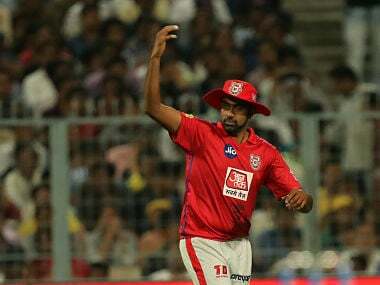 According to information, seven Indian players who are part of the Rajasthan Royals' squad for the upcoming season of IPL will undergo training at the camp under the guidance of Zubin Bharucha. Over the course of three days, they will sweat it out and hone their batting, bowling and fielding skills by playing practice matches and undergoing fitness drills. On day one of the camp, the likes of Aryaman Birla, Mahipal Lomror, S Midhun and Jatin Saxena attended the role specification camp from 9:30 a.m. to 4 p.m.
Indian international Ajinkya Rahane, who recently returned from India's tour of South Africa, paid a visit to the camp and had an interactive session with the players. He gave important tips to the young brigade. Ranjit Barthakur, Executive Chairman of Rajasthan Royals, discussed the plan ahead with Rahane. 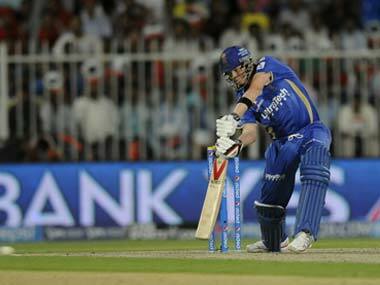 Rajasthan Royals will be conducting three more camps before the season begins. Speaking to IANS, Rajeev Khanna, vice-president, Rajasthan Royals, said the team is quite excited to be playing in the IPL after two years. "We promise to deliver great value and bring back the best excitement which the city missed in the last four years. 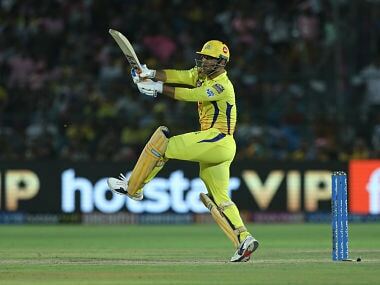 This has been a lucky ground for us and hence we are hoping to have the best season of IPL in 2018," he said. "Presently we are eagerly awaiting when the Rajasthan Cricket Association can hand over the stadium to us so that we can start with camps here. BCCI team has been visiting here to monitor the progress being made in the stadium," he added.